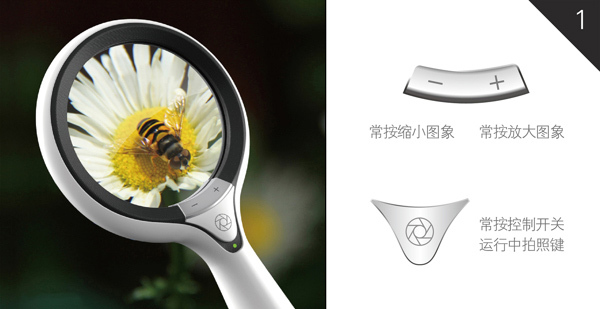 Overview: Inspired by the simple magnifying glass, the ODC Camera provides both new and seasoned photographers with an easy and intuitive way to record images and details that aren’t easily visible to the naked eye. Simply use the circular viewfinder to hone in on your subject in real time and start snapping away. 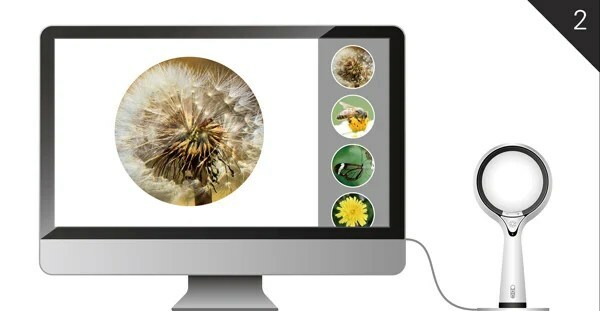 Now you can get down, dirty and close to make macro the digital way!